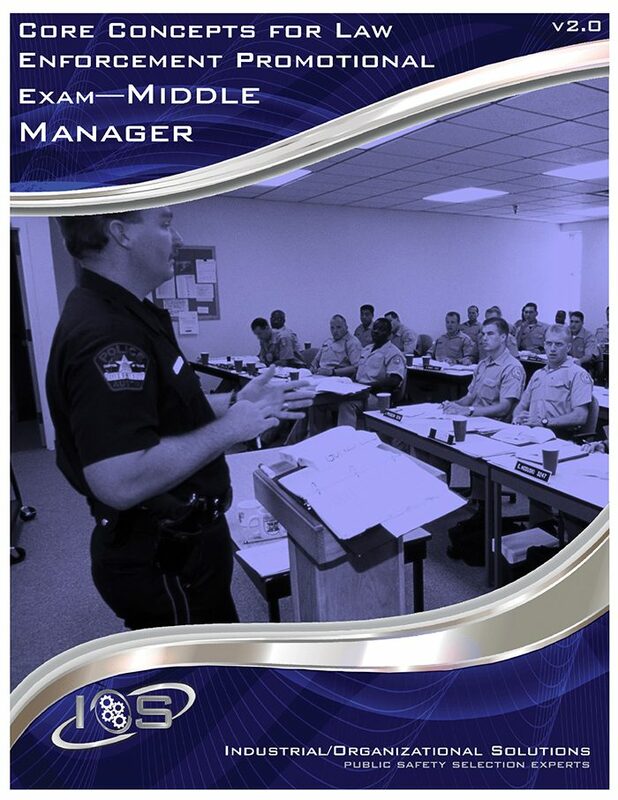 The Core Concepts Middle Manager Exam is an effective tool for the selection of management personnel in police organizations. The exam was constructed from data compiled through widespread research of supervisory positions in law enforcement across the country. 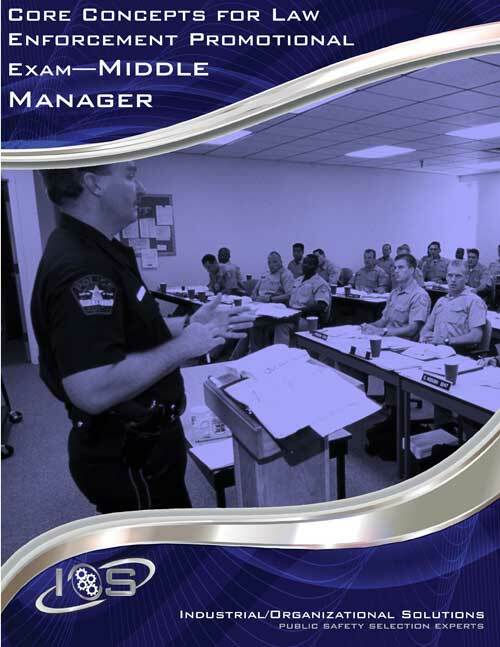 It provides a measurement of the key areas needed for success in a middle manager position in law enforcement. The Core Concept Middle Manager Exam produces results that will save time and resources by finding the right candidates the first time for promotional opportunities.